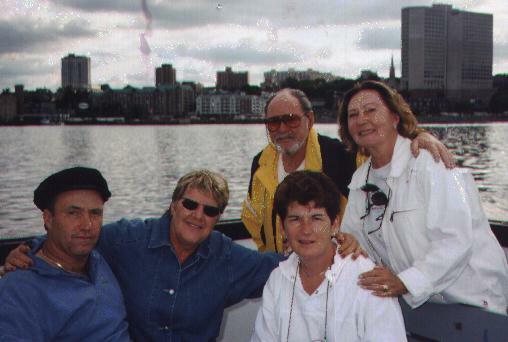 Harbour tours take place in scenic Halifax harbour. Depending on the length of the trip requested the following areas will be visited: the Halifax waterfront, Bedford basin, and the Northwest arm. Each trip is a minimum of 1 1/2 hours in duration. Whale watching trips take place at the mouth of the hearbour. Normally Minke and Fin whales are observed in the summer and early fall. Each trip is approximately 1 1/2 hours in length. Combinations of harbour tours and whale watching packages are available. Barbecue use included in rate. Package flexible on the request of the client (i.e hourly rate available).